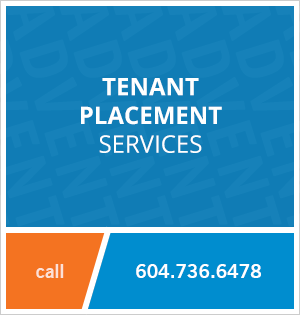 508 - 345 Water Street, Vancouver, BC, Canada. This luxury, spacious, two bedroom apartment at Greenshields features hardwood flooring, high ceilings, an open floor plan, and a large balcony with panoramic views of the Burrard Inlet and North Shore mountains. Located in historic Gastown, the building is steps away from a variety of restaurants, bars, coffee shops and boutique stores. The Waterfront SkyTrain station is a short walk away, connecting you to the rest of the city! 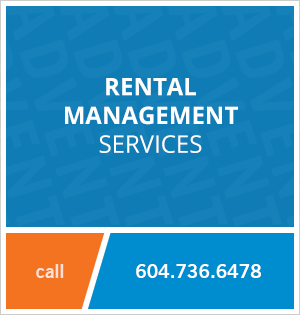 Contact Advent today to view this luxury rental at Greenshields in Gastown, rent with ADVENT! To keep up to date with Advent's latest rental listings and new rental projects, say "yes" to receive our email newsletter. 7902 Manitoba Street, Vancouver, BC. 1211 Melville Street, Vancouver, BC. 233 Robson Street, Vancouver, BC.